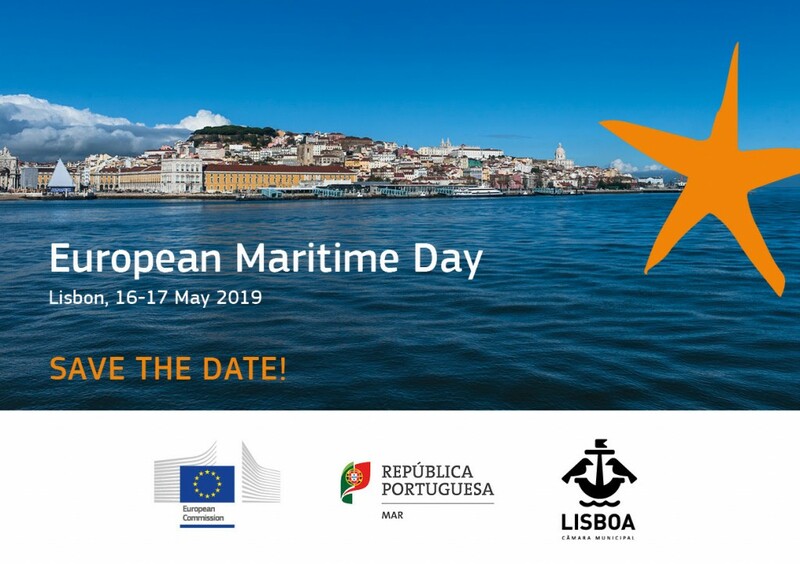 The European Maritime Day is the annual EU meeting point on maritime affairs and blue growth. It targets maritime professionals, entrepreneurs and ocean leaders. Focus of the event and exhibition will be on blue entrepreneurship, innovation and investment.